Solar Bay Sydney offer commercial solar panel systems to large companies. They install their panels for free on the business warehouses and sell the power to the company for a discounted price. All remaining power goes back into the grid. Solar Bay Sydney has the primary objective of allowing companies to access the benefits from onsite solar, without having to take on the burden of researching, designing, funding, installing, trading LS-REC’s, monitoring and maintaining the system themselves. Solar Bay is committed to making sustainable business solar power panels Sydney an important part of Australia’s energy future. With Solar energy, we can have financial savings while helping to protect the environment too. 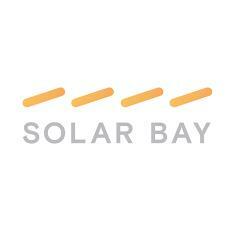 Be the first to write a review for Solar Bay!